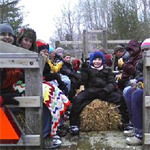 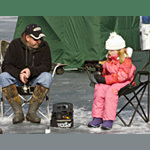 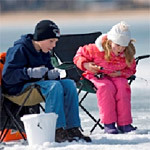 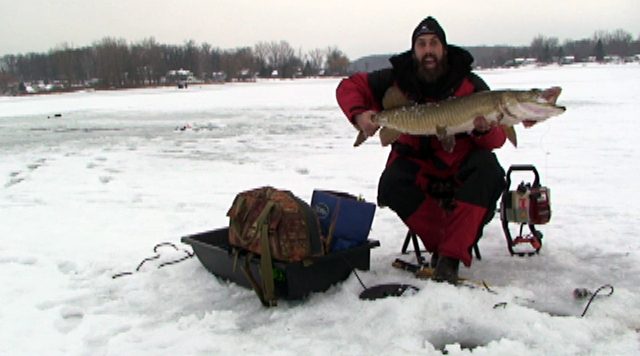 The 2014 Michigan Free Fishing winter weekend is Saturday and Sunday, February 15 – 16. 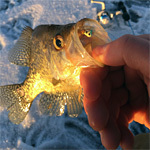 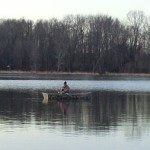 You can fish without a fishing license anywhere in Michigan that is open for legally open species. 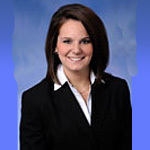 MUCC and Richmond Sportsman’s Club are hosting a Sportsmen’s Town Hall with Representative Andrea LaFontaine Chair of the Natural Resources Michigan House Committee. 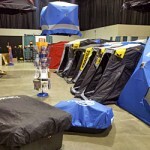 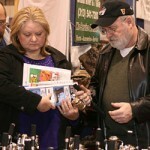 GLIF will be in booth 5715 during the Outdoorama show from Thursday, February 23 until Sunday, February 26, 2012 in Novi MI at the Suburban Collection Showplace.